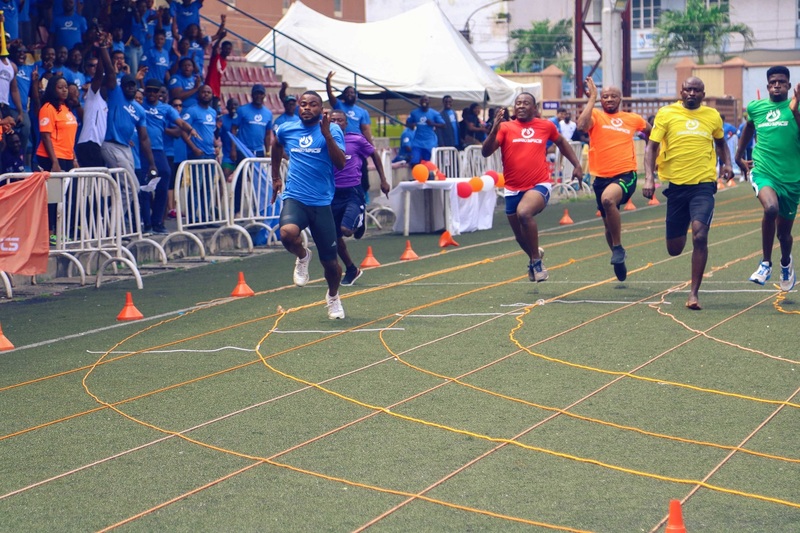 LAGOS, LAGOS, NIGERIA, October 24, 2018 /EINPresswire.com/ -- Sahara Group’s company-wide games, The Saharalympics, lived up to its billing with amazing track and field performances that saw staff win 70 medals in the keenly contested completion that was designed to promote excellence and team spirit at the leading energy and infrastructure conglomerate. 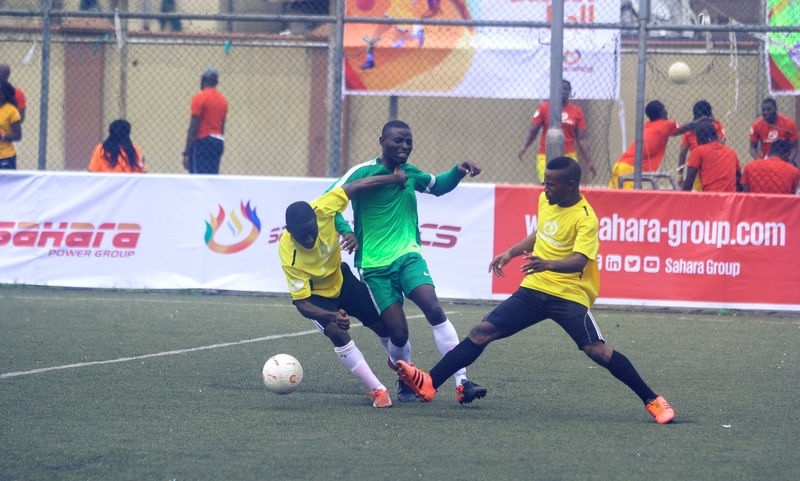 The Saharalympics competition which kicked off by 10.am at the Campus Mini Stadium, Lagos Island on Saturday, September 29, 2018, attracted hundreds of Sahara Group staff from the energy giant’s various locations in Africa, Asia, Middle East, and Europe. A total of 6 teams jostled for medals and glory at the track and field competition. They include Asharami Synergy (Downstream Division), Asharami Energy (Upstream Division), Sahara Power Group, Egbin Power Plc., Ikeja Electric and First Independent Power Limited (all of the Power Division) Centrum, SIVC and CVL (Infrastructure Division) and Sahara Group Ltd- the organisation’s innovation and strategy nerve centre. Of the 70 gold, silver and bronze medals handed out at the close of the event; forty-two medals were shared among Ikeja Electric, Asharami Synergy, and Sahara Group respectively. 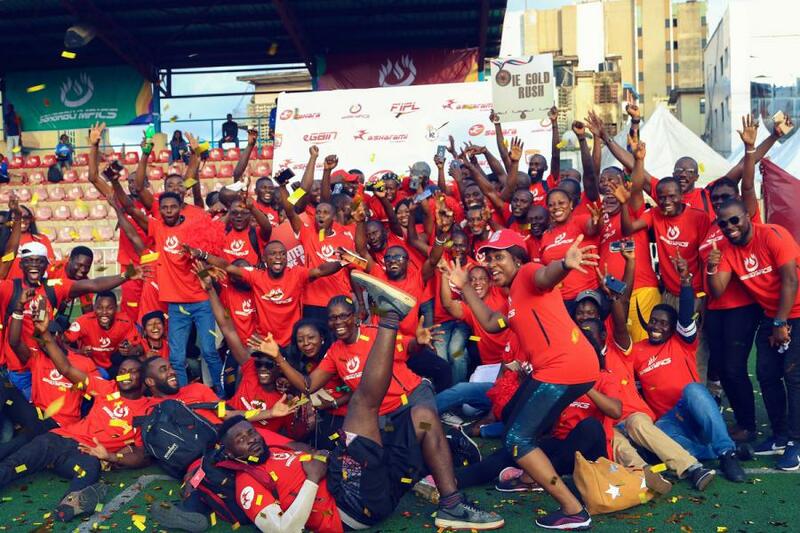 Ikeja Electric had the distinction of scoring the highest number of gold medals to emerge the overall winners of the 2018 Saharalympics. The companies which occupied the fourth, fifth and sixth positions include Egbin Power, Centrum and Asharami Energy. 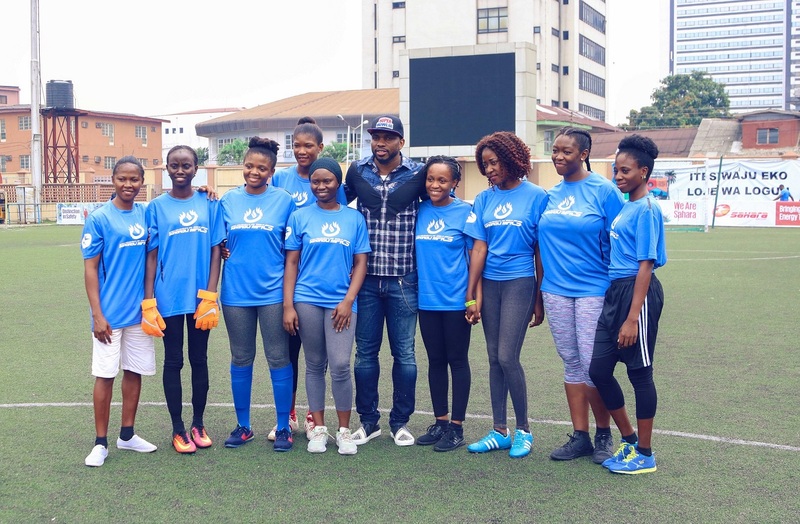 The warmth and enthusiasm of the crowd were just as palpable when former Nigerian Super Eagles captain and Everton central defender Joseph Yobo made a special appearance to kick off the Women’s football game. “The atmosphere was amazing and the organization of the event was exceptional. Sahara Group put up a spectacle that I would always remember. The athletes were quite competitive but still upheld the values of fair play and teamwork. Their determination to work hard and play hard was outstanding,” said Yobo. The biennial event comes up again in 2020 when many more participants are expected given the ongoing expansion drive of the Sahara Group across the globe. “For now, with the memories still fresh, Saharians are left with a series of vivid snapshots: EXCO members aggressively popping balloons as they squared off against their peers in a one of a kind ‘Treasure Hunt’, the various teams trading hilarious banters and the sheer spectacle of witnessing the might and grit of the brawniest athletes pitted against each other in a Tug of War. 2020 may look like forever, but one thing is sure, Sahara Group will raise the bar higher again, we always do,” enthused Obioma.